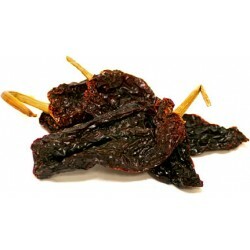 Ancho chillies are dark brown and triangular in shape. They are actually just dried, fully ripe poblano chilies. 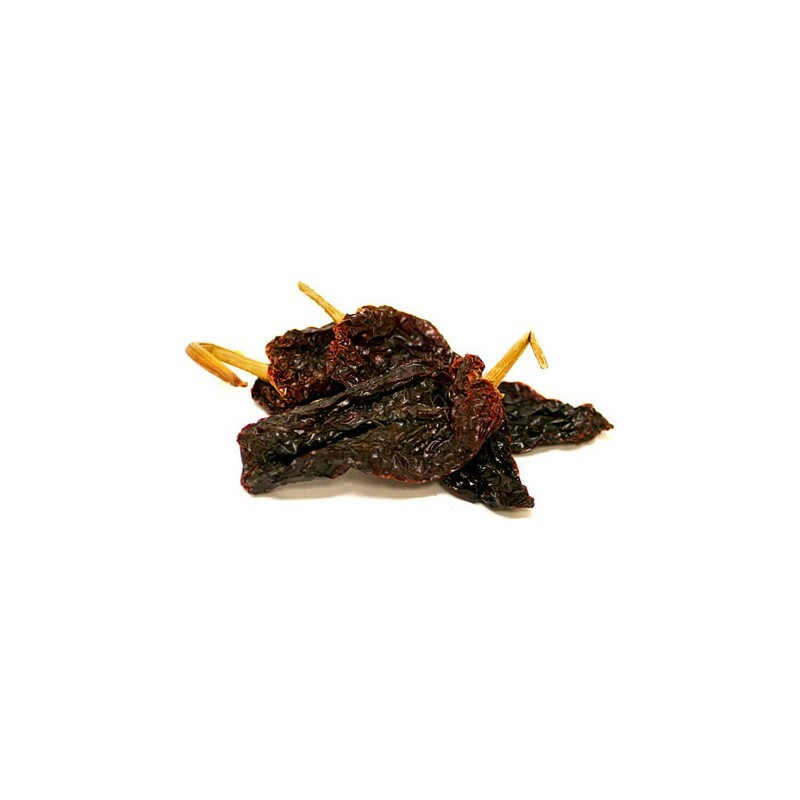 They taste somewhat sweet, like dried fruit with a slight green note and are generally not that spicy. Along with guajillos, anchos are one of the workhorse chilies of the Mexican kitchen: abundant and very common in many traditional recipes.